The Martini is a classic cocktail that can be made any way you want. It can be made ultra-dry by including only a small amount of vermouth, or you can make it wet by adding equal parts of gin and vermouth. Garnishes can include olives, a slice of lemon, a slice of cucumber, or an onion. 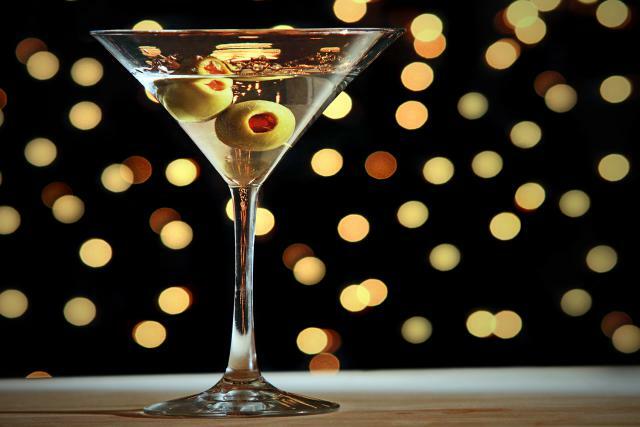 The Martini is a sophisticated drink. 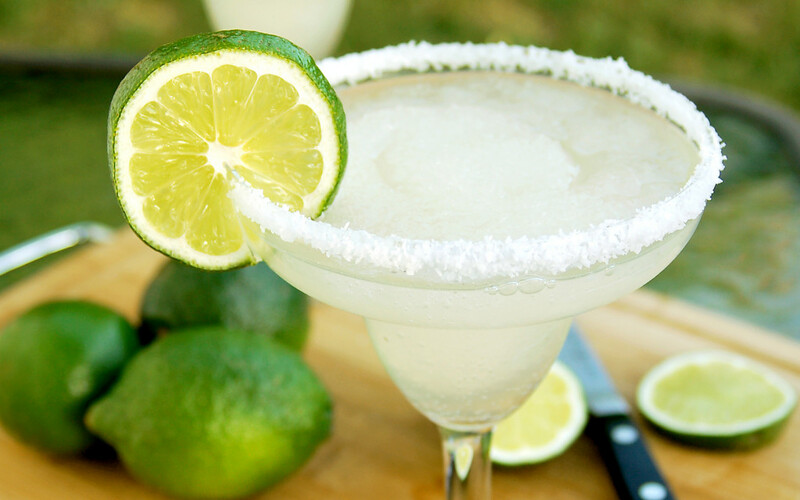 The Margarita is another classic cocktail and one of the simplest, consisting of just three ingredients. To make a good Margarita you should go for fresh ingredients and eschew any pre-mixed concoctions. 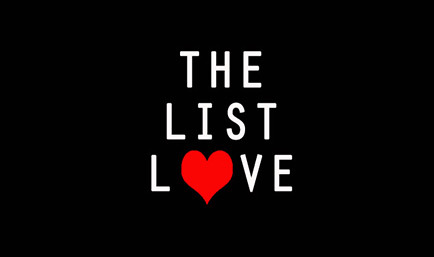 Find a good tequila that is 100% agave, a good triple sec and some fresh limes. 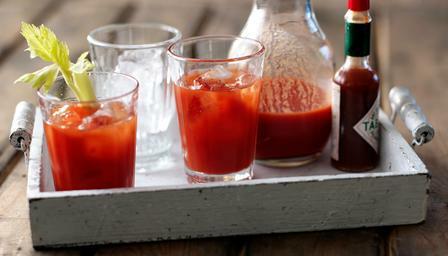 The Bloody Mary is an example of a cocktail that was originally created as a cure for a hangover. Again, you can buy a bottled mix, but to make a great Bloody Mary you need to create it from fresh ingredients. Start with a good quality tomato juice and then add whatever spices and juices you like and finish off with some classic garnishes such as celery. Soy Cubano is a signature cocktail made by a small bar in London renowned for creating its cocktails from such ingredients as pine bark, clay and flint. 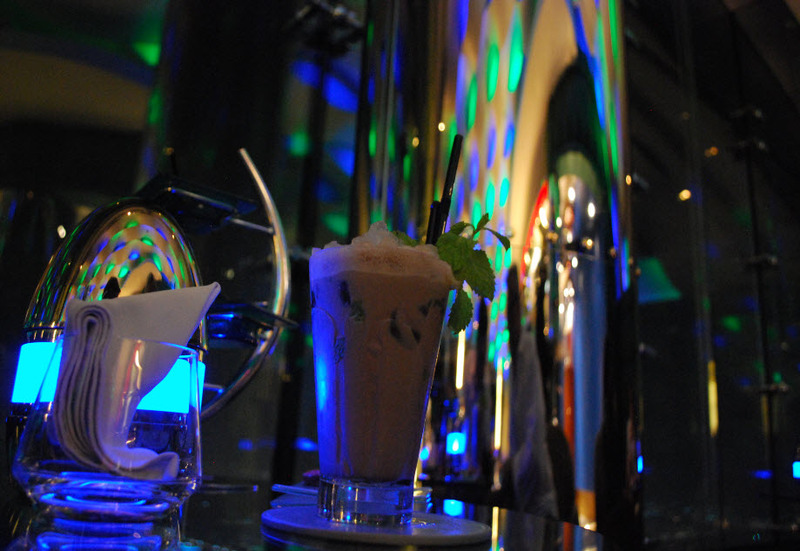 Its Soy Cubano is a mix of dark rum, white soy sauce, Pedro Ximenez and tobacco essence. The ingredients are mixed over cubed ice and then strained into a chilled coupette. 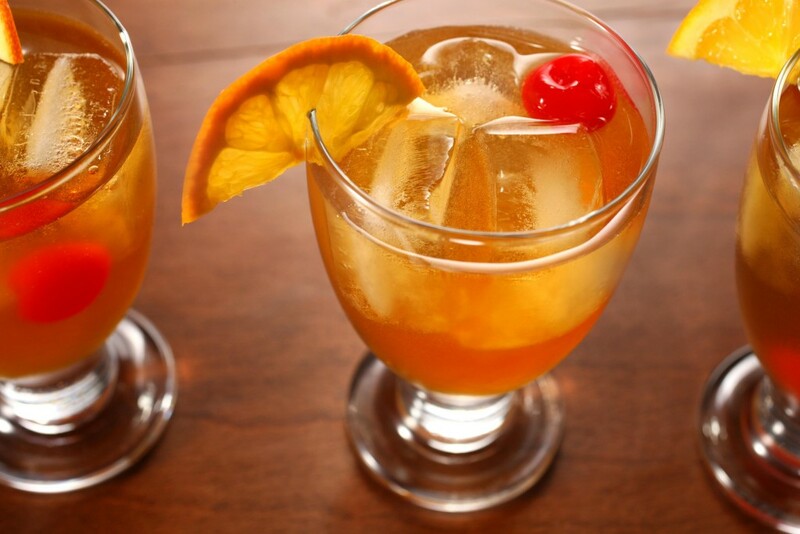 There are many awesome calvados drink recipes. 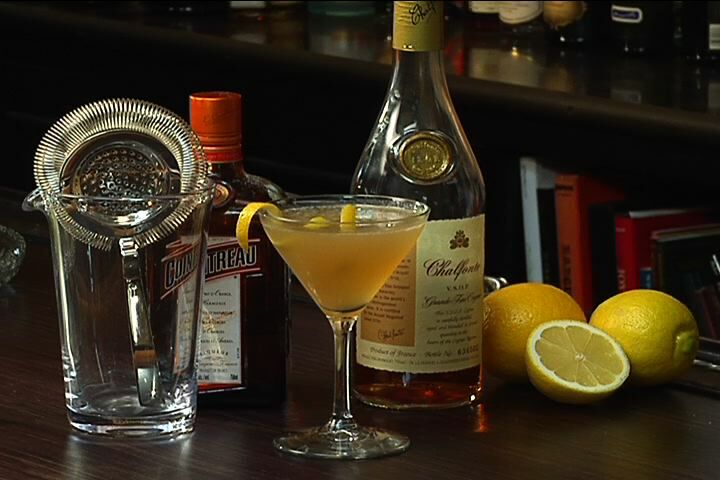 The Calvados Sidecar is an example of a classic cocktail that is in the same family as the Margarita. However, whereas the Margarita is a light summer drink, the Sidecar is a mixture of cognac and lemon. 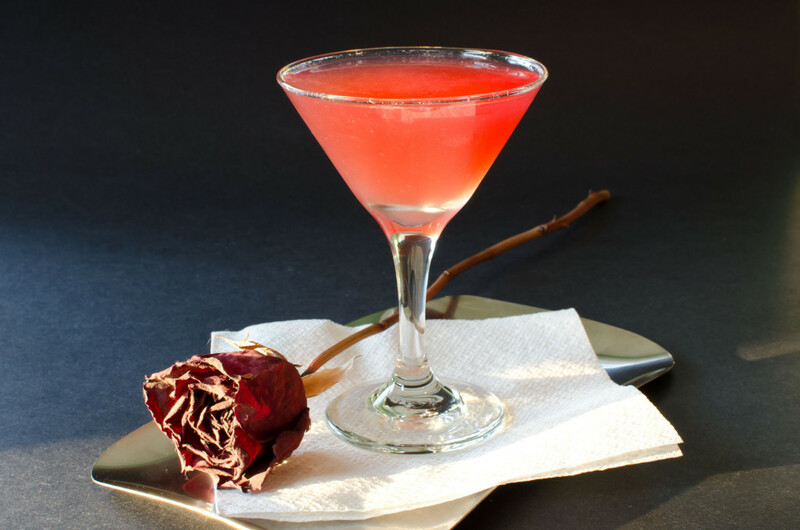 This creates a drink that feels warm and mellow, more suited to a dark bar on a cool autumn night. Jack Rose is another calvados drink recipe. This drink is deceptively simple, but when the flavours are blended together it makes for a fantastic drink. You can make your own grenadine or use bottled pomegranate juice. It is worth taking the time to find a calvados apple brandy that packs plenty of flavour, rather than using an apple brandy that has been blended with a neutral grain spirit. Whisky Sour is another simple cocktail that is simple to make, and is a good standby if you have guests over and you do not have many ingredients to hand. Camel Milk Cocktail is an interesting non-alcoholic cocktail that was created for Muslims. Camel’s milk is rich in vitamin C, iron, fatty acids and B vitamins, so this is one cocktail that will actually be good for you. 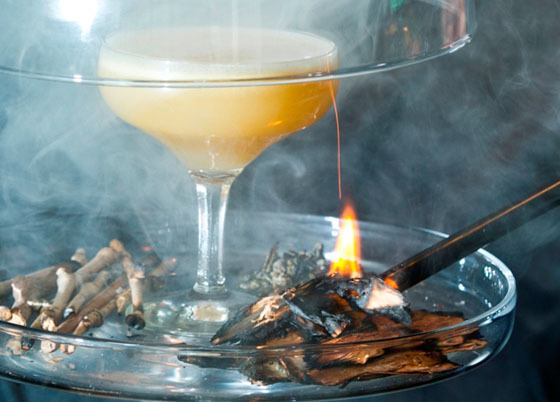 The Gunpowder Plot cocktail was inspired by the infamous Gunpowder Plot of 1605, and infuses gin with gunpowder flavours. This is then shaken with egg white and fernet branca, a traditional herbal digestive. 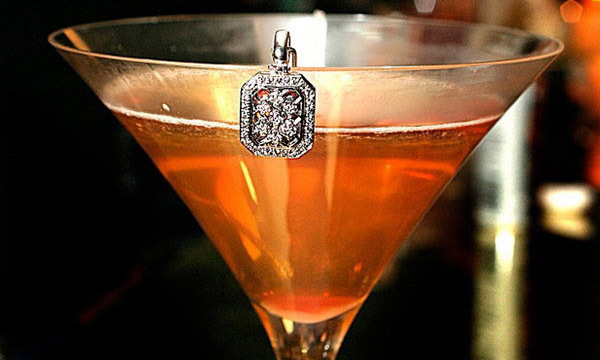 The Diamonds are Forever cocktail is yours for just $1,347. 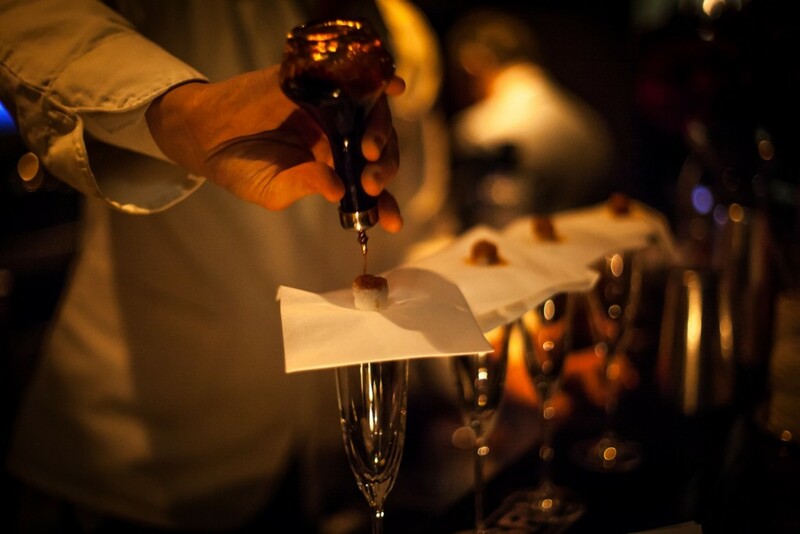 The cocktail consists of cognac, gold flake champagne and bitters. The drink is served in a Swarovski Crystalline Cocktail glass with its stem filled with diamonds, which you get to keep.